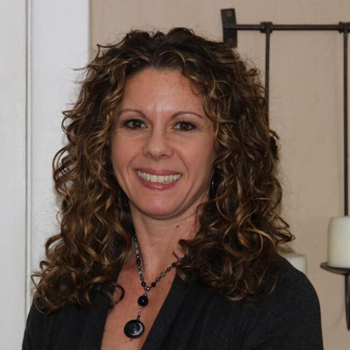 Roshele Allison, CMKBD, is the principal designer and founder of NW Home Designers. Her first project occurred when her carpenter dad helped her build an addition to her Barbie Dream Home. You could say remodeling is in her blood. After graduating from the Art Institute of Seattle, she began a career in residential remodeling, earning several design awards and the title of Certified Kitchen Designer. With over two decades of experience under her tool belt, Roshele’s clients value her experience and appreciate her ability to listen and incorporate their ideas into a complete project. Whether you’re in need of a powder room or a second story addition, with Roshele’s designs, her Chief Architect CAD program, and a projector, you can literally see your project in full-scale 3D before a hammer ever swings. Her attention to detail and sense of humor keeps things organized while having fun. Though Roshele works her passion for design into almost everything she does, when she’s not designing, she enjoys spending time with her husband, two kids and two dogs in Seattle Washington.